We require payment in full to hold your spot, either give us a shout at the shop 801-521-6424 or stop on by. 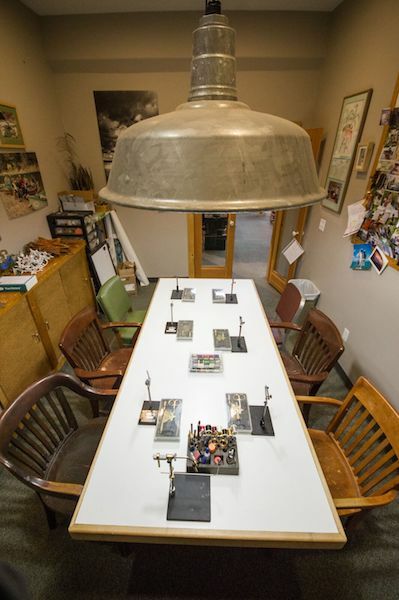 Fly Tying 101 classes at Western Rivers are the best way to jumpstart your journey into fly tying. It will not only extend your fly-fishing enjoyment, but as a fly tier you'll find increased success on the water with your own flies. Our fly tying classes are taught with a focus on commonly used techniques in fly tying. We will teach you many techniques so that after the class you feel comfortable following tutorials, recreating fly patterns found in fly shop bins, and creating your own flies. The class consists of 4 evenings sessions. Classes will be held at the shop for 3 hours each night with a maximum class size of 6 students to ensure a personalized experience. 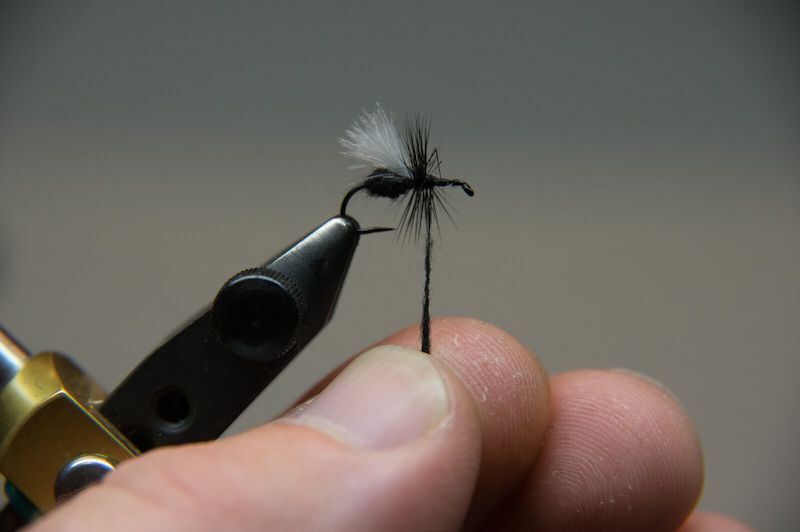 Your instructor will incorporate new techniques each night, easing you in to the more technical parts of fly tying. In order to illustrate various tying techniques and give a broad taste of the fly tying world we have selected several classic fly patterns to tie during class. These fly patterns cover dry flies, nymphs, and streamers like the Elk Hair Caddis, Parachute Adams, Zonker, Wooly Bugger, Pheasant Tail, Hare’s Ear and more. The final night of the class also offers the option to tie favorite flies chosen by the students. To take the class, you only need to sign up and pay for the class. Class fees are $150 for 4 nights of fly tying and instruction. We will provide all the vises, tools, materials, hooks, and instruction necessary. If you have your own vise and tools, we encourage you to bring those so that you can become more familiar with your own equipment. The atmosphere is relaxed, we encourage you to bring your favorite snacks and libations to ensure a comfortable evening at the vise. Please call into the shop with any additional questions or to book a spot 801-521-6424. Send us a message, we will get back to you ASAP!